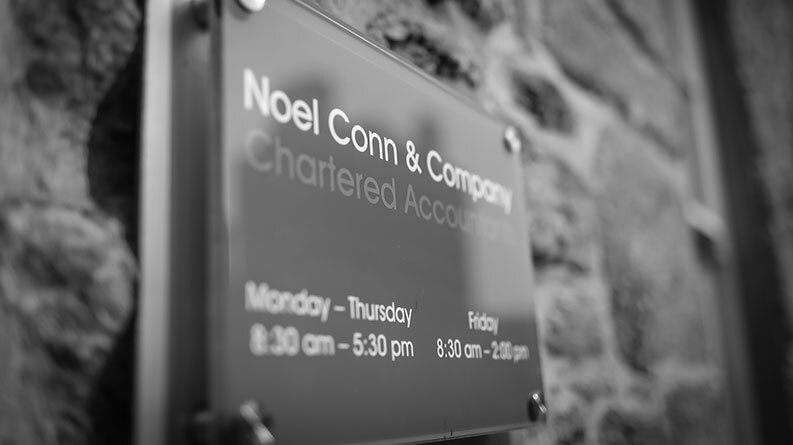 Founded over 20 years ago by Noel Conn, a Chartered Accountant, with over 30 years experience in Accounting. Our managers, Richard, Ann-Marie, Stuart and Michelle qualified as Chartered Accountants with Noel Conn & Company. Together, our firm of Chartered Accountants, help individuals and businesses meet the growing demands of tax and business affairs. Our Practice Manager, Gemma and her team are there to ensure you are dealt with promptly and effectively to make the best use of your time. For IT, SAGE and systems Judith is happy to help. She manages our in-house systems and is a SAGE dealer. As tax and business advisers we want to take the worries of tax compliance away and let you get on with starting and developing your business; doing what you are good at. Making best use of the tax reliefs available to you, we will keep you informed of what is changing in our world that will impact yours. We will talk regularly to you to discuss the issues impacting the growth of your business. In addition to producing Accounts, Audit and tax returns we can run your payroll, pay the staff and ensure your vat and taxes are always up to date. Our clients rely on us for a prompt professional service.  Our mission statement is to offer ‘the best advice on tax and accounting matters’. Our vision is to be ‘the best accounting practice in our area providing a high level of service and tax advice in a cost effective and timely manner to help our clients develop a profitable future’. We strive to understand each client’s individual needs and believe in a personalised approach to client affairs, using our specialist knowledge of the sectors in which our clients operate.